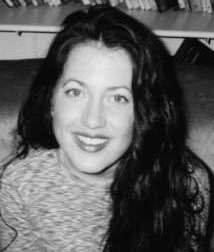 Jennifer S. Davis, originally from Alabama, is the author of two story collections, Her Kind of Want (Iowa Prize for Short Fiction, 2002) and Our Former Lives in Art (Random House, 2007), which was selected by Barnes and Noble for their Discover Great New Writers series. Her stories have been published in such journals as The Paris Review, One Story, and the Oxford American. She lives in Denver with her husband and two sons, where she serves as an Assistant Professor of English at the University of Colorado Denver and as a coeditor of the literary journal, Copper Nickel. Currently, she is at work on a novel and a collection of short stories.